2016 is off to a good start with news that we’ve been shortlisted for Social Media Campaign of the Year in the PRmoment Awards for our work on the 30th anniversary of Sylvanian Families. This was judged against the whole of the South of England, including London, and we are up against stand-out agencies such as Hope & Glory and Mischief PR. Sylvanian Families’ ‘Remember Us?’ campaign will be competing against brands such as O2 and HP for a chance to win the title of Social Media Campaign of the Year. 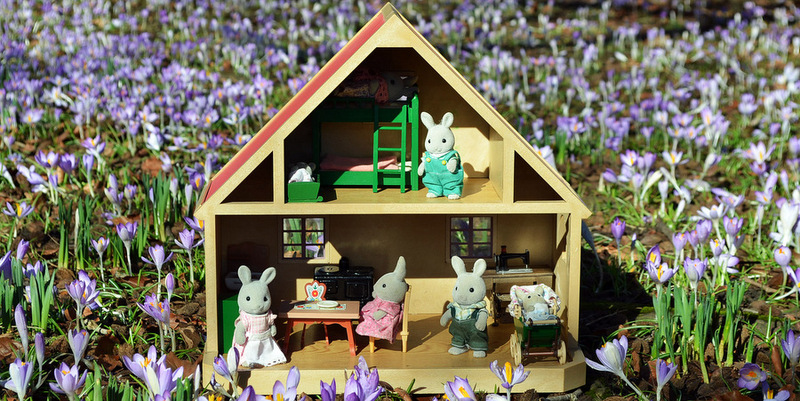 ‘Remember Us?’ is a nostalgic campaign which used a creative approach to target second generation fans, which saw the Sylvanian Families community almost doubling over the course of a year. From vintage products photographed in-situ’ to engaging posts reminding people to ‘remember their childhood’, the campaign appealed to the inner-children of social media savvy ‘millennials’ who had the toys in the ‘80s. The aim of the campaign was to rekindle brand love in older fans to help secure a fresh generation of Sylvanian fans in the form of their children.